Hey guys, today I am sharing a small tutorial on how to install official Xperia Flashlight App on any Android device. We all know Sony have achieved a good position in Android market as they have innovative and exciting features. Sony is well known for their small apps and cleanness of their apps. As Sony did not include any flashlight app with Xperia models users needs to search for an alternative app available Google Play Store. Most of the Flashlight app that is available in Google Play Store sells ads. Those apps have a large size in MB and consumes a lot of RAM to run. 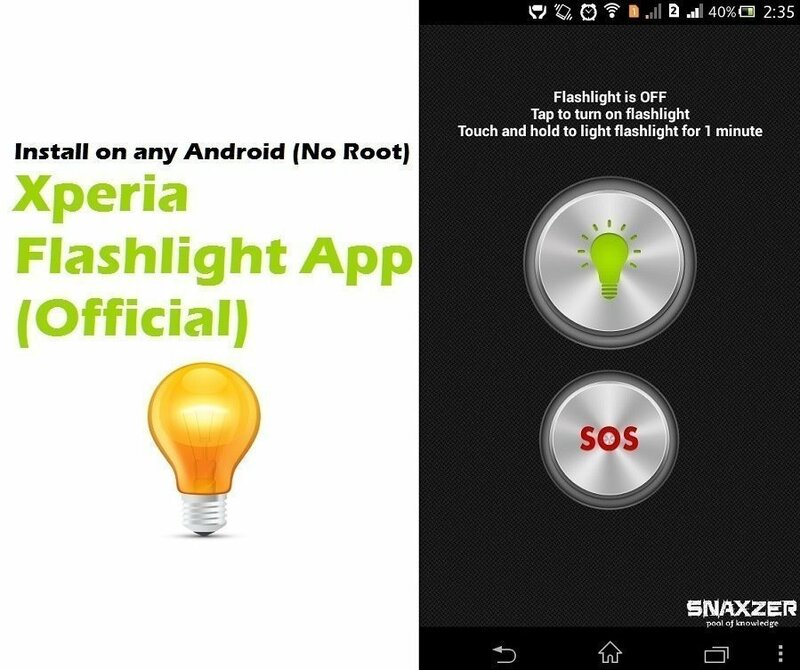 Here is an Official Xperia Flashlight App that works on all Xperia devices and other android devices as well. Turn ON/OFF flashlight with a single tap. Touch and hold to a light flashlight for 1 minute. Install it as a normal app, no root required. 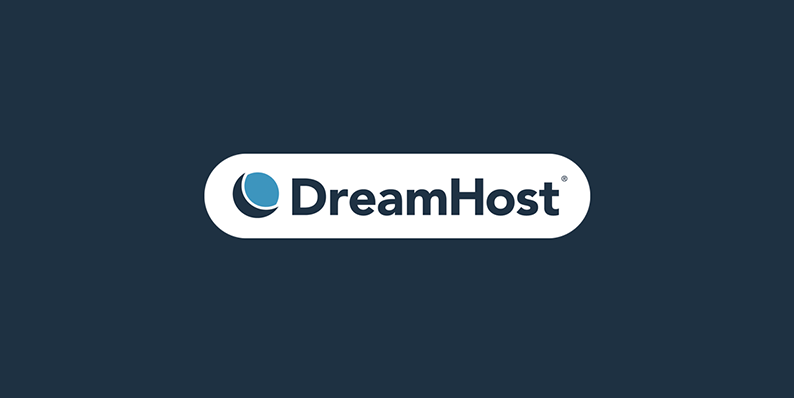 Let us know if this app works well for you in below comment section.